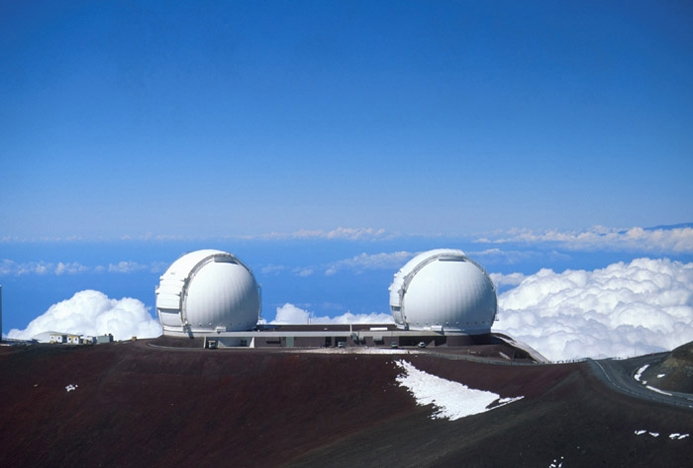 TripleSpecs: (General, Performance) are the facility near-infrared spectrographs for the 5-m Palomar telescope and 3.5-m Apache Point Observatory telescope. 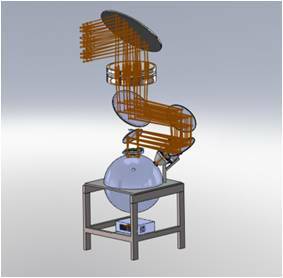 They share the same basic optical design, mechanical design, and electronics with the NIRES of the 10-m Keck I telescope (see above). I was the co-I of the TripleSpecs. 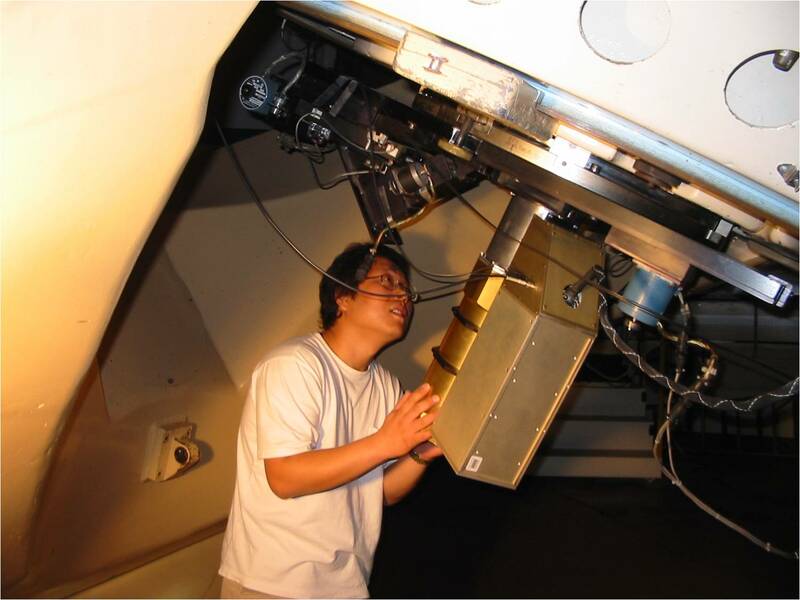 Automation of the Palomar 1.5-m Telescope: I was the hardware leader of the automation project of the Palomar 1.5-m telescope for observations of optical transients. 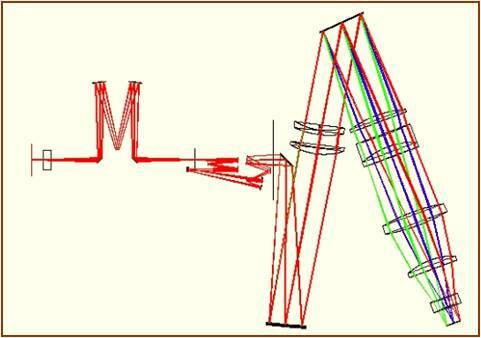 EISSPM: I developed an infrared photon-counting photometer based on the Edge-illuminated Solid-state Photomultiplier. 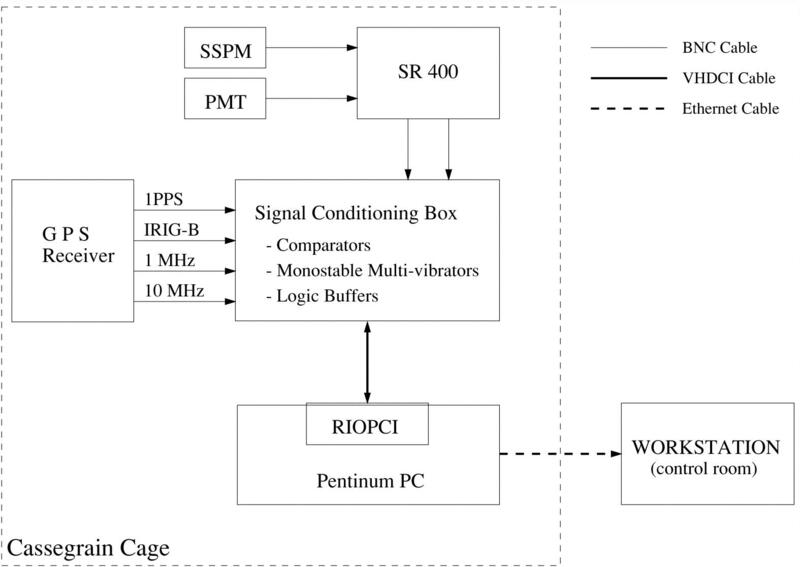 Multi-channel Data Acqusition System: I developed the next-generation high-speed multi-channel data acquisition system for infrared and optical photometry. DIMM for Arctic Seeing Measurements: I am helping Ray Carlberg (Toronto) develop a DIMM for the seeing measurement in a Canadian arctic island. 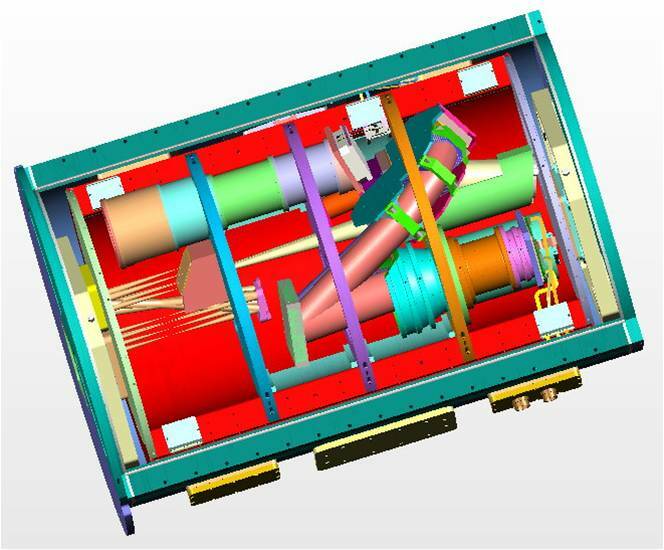 Canadian Dark Energy Mission: I am a member of a group of Canadian astronomers planning to participate in international dark energy mission developments via hardware contributions. Young Core-Collapse Supernova Remnants: I have ongoing efforts of observations of young core-collapse supernova remnants to study the nucleosyntheses and explosion mechanisms of core-collapse supernovae. I use infrared imaging and spectrosopic techniques with both ground-based telescopes and space-based satellites (such as Spitzer and Akari) to study these obejcts. This observional program also gives information on the interstellar shocks, dust formation and destruction, and circumstellar material of progenitor stars. Supernovae and Gamma Ray Bursts: Over the fast several years, I have been engaged in many crtitically important observations of supernovae and gamma ray bursts. This includes the observations diciphering the nature of short hard bursts, revealing different explosion mechanism of gamma ray bursts and different types of supernovae, and gamma ray bursts of very high redshift. I am a founding member of the research collaboration of the Caltech Core-Collapse Program on which (part of) my research activities on these objects are based. Massive Stars: I have been observing massive stars, especially the ones in heavily-obscured high-mass X-ray binary systems and in massive stellar clusters, in order to understand their evolutions prior to core-collapse supernova explosions. My PhD graduate student Mubdi Rahman is working on infrared observations of massive stellar clusters. Ultra-luminous X-ray Sources I have conducted optical spectroscopic observations of many ultra-luminous X-ray sources using the Keck telescope in collaboration with my colleague Fiona Harrision at Caltech. We have found many interesting new results from our observations, including the previously-unknown large, highly-ionized nebulae around them. Stay tuned to our new results.